A full zip fleece jacket which is an ideal layer in winter. 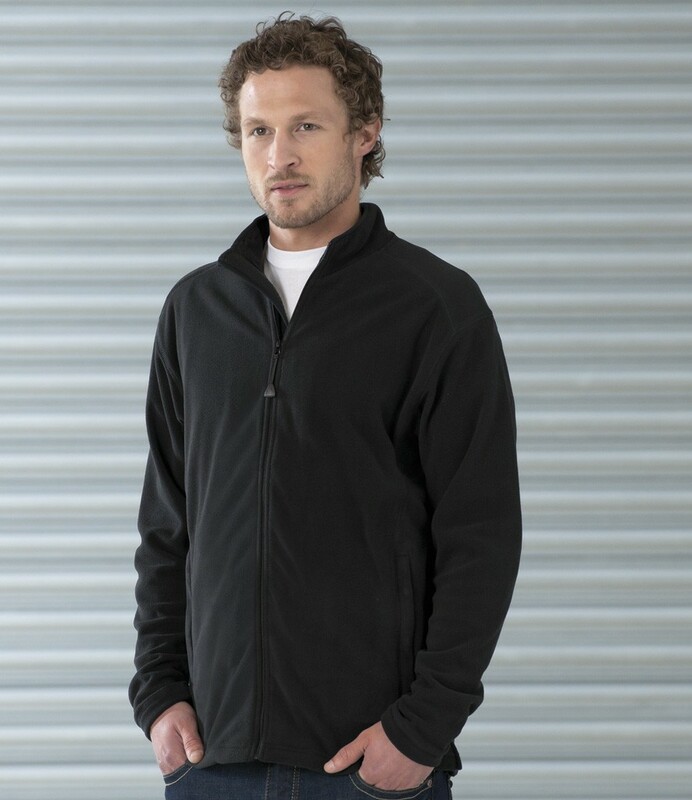 The Jerzees 880M Micro Fleece Jacket features: 100% polyester anti-pill fleece. Full zip with storm flap and fold over zip concealer. Flatlock stitched panels. Cadet collar with binding. Turnback hem with cord and toggle. Fashioned cuffs for comfort. Front zip pockets. The Jerzees 880M Micro Fleece Jacket has a fabric weight of: 190gsm.